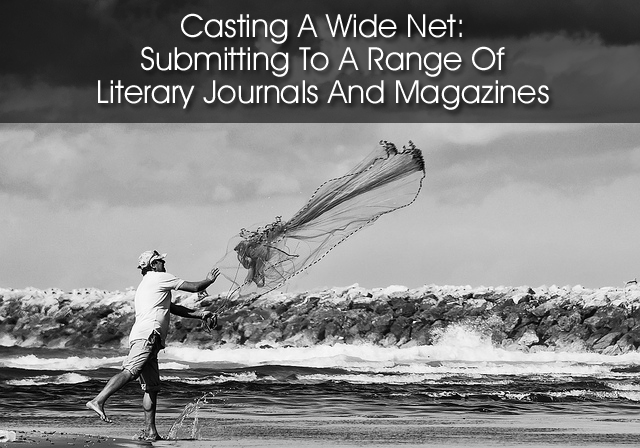 Casting A Wide Net: Submitting To A Range Of Literary Journals And Magazines - Writer's Relief, Inc. So you’ve completed your latest masterpiece—and while you may dabble in drawing or painting—we’re talking about your writing! Your short story, personal essay, or poetry is your latest creation, and like traditional artists who are trying to see their work in a gallery, you’re ready to submit to literary magazines and journals for publication. 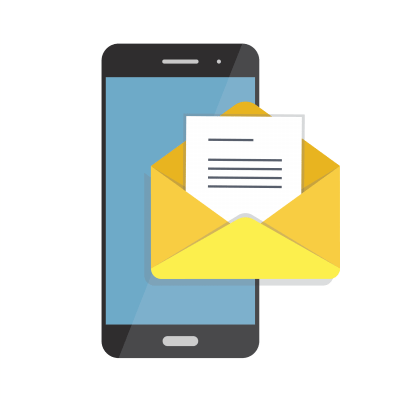 The question is: Should you try submitting right away to the biggest names in the business—but risk excessive rejection? Or should you consider starting with lesser-known literary journals—increasing your odds of acceptance but seemingly risking some clout? At Writer’s Relief, we encourage our clients to submit to a wide variety of journals. Just like it’s important to list ample work experience on your résumé, submitting to a plethora of journals—and showing off those credits in your cover letter—can demonstrate that your work “plays well with others” (which is to say that it speaks to all different kinds of editors and readers). We understand that most writers dream of being published in The New Yorker or the Paris Review—after all, doesn’t every artist want to be featured at the Louvre? But it’s important to keep in mind that every writer is the new kid on the block at some point in his/her career, and it’s sometimes best to build publication credits in midsize literary journals before going after the really big fish. One strategy clients use at Writer’s Relief is to focus on (and appreciate) the wide range of journals that are out there. We target our clients’ work to an eclectic mix of journals, consisting of both reputable independent presses and bigger-named publications. This helps the writers we work with achieve a higher acceptance rate since their work is viewed by a variety of talent-seekers. Mid-range journals may not be as well-known as the previously mentioned journals, but they can offer the same, if not more, opportunities for up-and-coming writers. Brand-new journals, as well as mid-range journals, are often willing to take risks on publishing new and mid-level writers. Plus, editors at so-called “smaller” publications are typically more available for contact. It is not uncommon for a writer to network or to build a relationship with an editor of a smaller press if they show excitement for your work, especially since they may be chummy with other editors in the small literary journal community. This can lead to all kinds of advancements down the road. 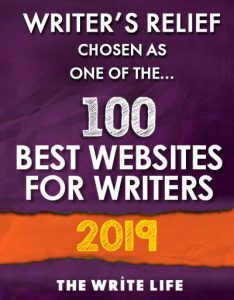 Many small and midsize literary journals regularly nominate their published writers for Best New American, Best of the Web, Pushcart Prize, etc. (Who knew?) So while your publication credit may not have name-brand recognition, your nomination certainly could! We know that having great lit mag publications matter, but we also feel that the best strategy is to have a wide range of submissions. A diverse bio is a strong bio (with a mix of nominations, online and print publications, “establishment” mags, as well as more cutting-edge publishers, etc.). In the age of digital publishing, many journals gain momentum faster than they used to. Online journals can publish more frequently, can sometimes reach a wider audience than print journals, and can therefore accept more work within one publishing year. Just as your reputation as a writer builds over time, newer journals gain fame in their own right. The Paris Review was new at one time, right? Being published in a lesser-known journal when it’s first starting up could hold more clout in the long run! At the end of the day, the goal of writing is to have your work read, and the reason you submit is to get your work out there. Editors at the big-name journals may be more likely to be interested in your writing if they see you’ve been published elsewhere. If you only submit to top-tier journals before you build your publishing credits and résumé, you could be lessening your chance of being considered in the high-end journals. That said, the right rookie writer could be published in a high-tier journal without having to climb the ladder of mid-tier publications, but our suggestion is to put in your time and establish yourself with supporting credits. We encourage writers to have big goals, but sometimes it’s those smaller successes that are more likely to lead to bigger achievements! Tell us about a time you submitted your writing to an unfamiliar journal and received positive feedback or publication!